WHY PARTNER WITH TMS FINANCIAL FOR YOUR TAX NEEDS? Taxes can be intricately complicated and overwhelming, especially if you have multiple sources of revenue, retirement accounts, investments, a small business, or a change in the IRS code. At TMS, we strive to incorporate a holistic and outside the box view when preparing your taxes. Tax Preparation – We offer a full service tax preparation experience. We sit down with you to get a feel for your needs and wants. Once we determine if we are a proper fit we begin analyzing your previous year’s tax return to better understand your situation, make plans for future advantageous strategies and see if there was anything missed. When we have all the information to properly file your return, we will do so electronically, thereby getting your refund back quicker. We will continually monitor the return until it is officially accepted and correct any issues as they arise. Lastly, we’ll show you potential deductions and ways to limit your tax liability for next year. 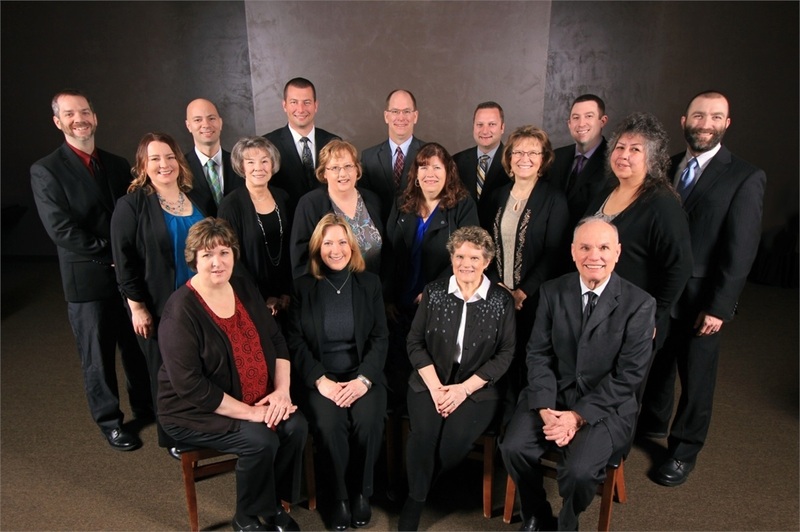 Tax planning – Our firm is open year round to help with tax planning. Planning is the key to successfully and legally reducing your tax liability. We are continually looking for ways to reduce your taxes throughout the year, not just at the end of the year. In 2018 there was a new tax law passed. There was never a time more relevant than now to plan for how the tax code will affect your situation. If it’s a simple midyear check to see if you’re on track for a refund or want to find ways to minimize your tax liabilities, we are here to help. We strive for our fees to be lower than the national tax preparation firms in the area. We will beat the price you paid last year if your taxes were professionally prepared and your tax situation is similar. We offer discounts to Educators and Local Corporations. Call our office to schedule an appointment. Click here to print our Tax Organizer to help you plan for your appointment.